If you know anything about me, you know that I am ALL about love. I believe that love is at the core of everything: your health, your wealth, and obviously your love life. And I believe that your intimate relationship is what matters, second to the intimate relationship that you have with yourself (and your intimate relationship also contributes something very valuable with the relationship you have with yourself). And when you take time for your intimate relationship, allow yourself to be nourished in love…you can experience even MORE, enjoy and appreciate life more, and have even MORE impact in the other areas of your life. I know you want more, WAY MORE, and possibly have no idea how to get it or wonder if it’s even possible, especially if your relationship lost its spark. • You can reIGNITE the passion you once had with your partner to create something amazing that lasts. And here is your opportunity to begin to do just that. Join me and other experts in the fields of Love, Intimacy and Relationship. 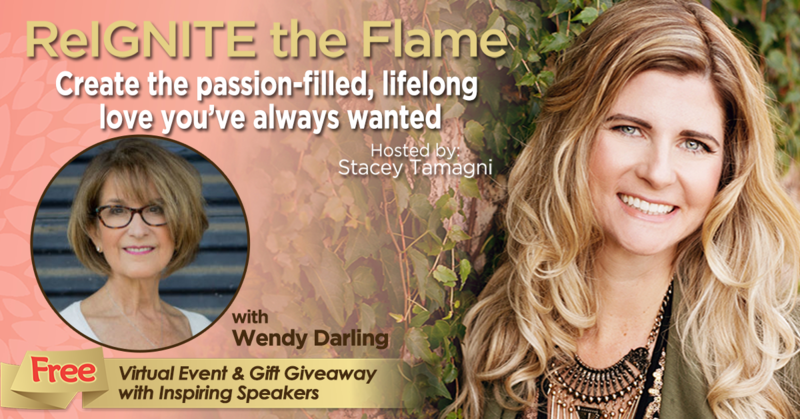 We’ve recently partnered with Stacey Tamagni and she is hosting a FREE Virtual Event & Gift Giveaway entitled ReIGNITE the Flame where you will learn how to create the passion-filled, lifelong love you’ve always wanted. 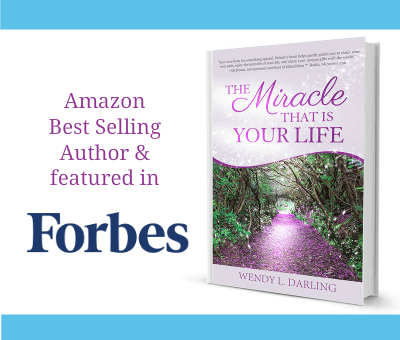 • Discover how to feel 100% confident in your ability to shift the direction of your love life into one that is deeply fulfilling. • Learn how to keep passion and attraction alive in a long-term relationship, even if your situation feels hopeless. • Leave with tools you can implement immediately to reIGNITE the feeling of excitement you once had and be hopeful about the possibilities that lie ahead. And it’s all coming right to your inbox, for FREE! Each of us will also be giving you a FREE gift, that’s 24+ gifts (Valued at over $7,200)!! You can begin using these tools right away to turn your relationship around, right now. You deserve to have the love you long for and have all you desire in your life. I believe if you have that desire, it is meant to come true for you. We want you to know you absolutely have the power to create the love life of your dreams and that amazing love is closer than you may think. Click here to get FREE access and start creating the lifelong love you’ve always wanted.